Today’s Tip: That’s a caption. Today, add a caption to your image so viewers know what they’re looking at! 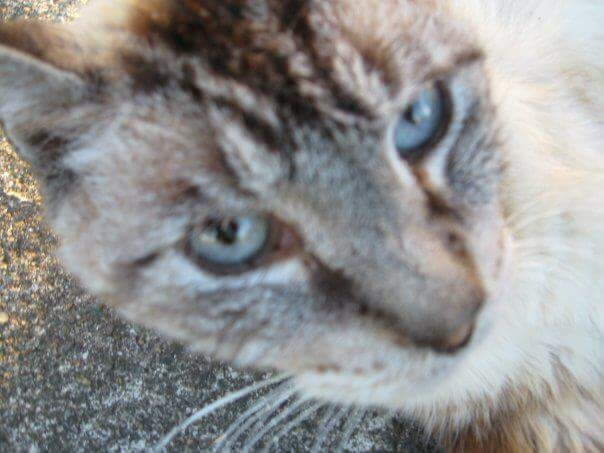 This is my cat Wolfgang Amadeus Mozart- he was suffering from kidney failure and died a few months after I took this picture. But do you see that look in his eyes? He fought to stay with me for as long as he could- and he did. He was almost 18 years old when he died. 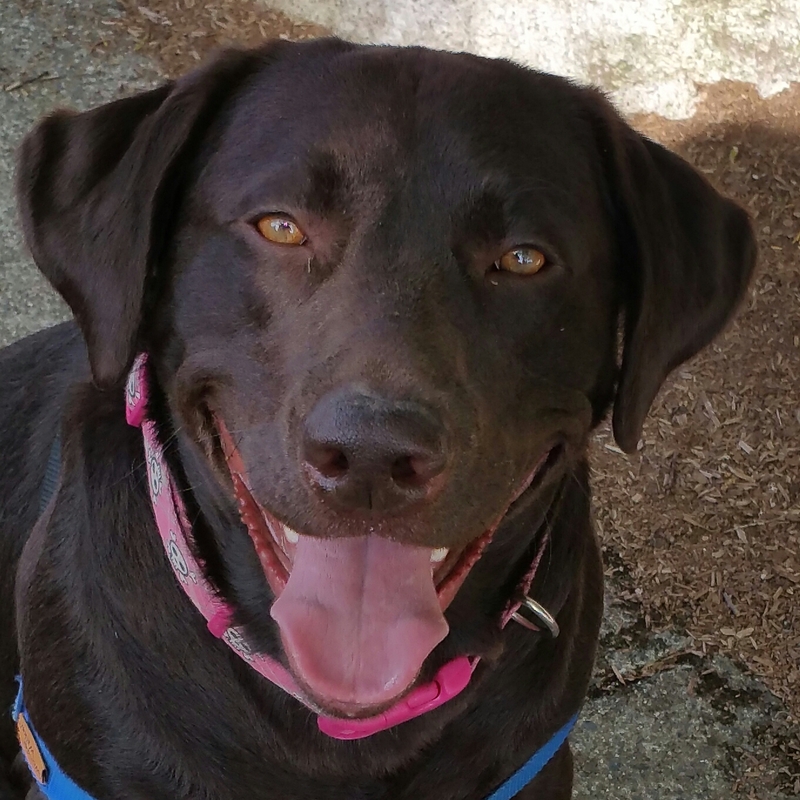 He came into my life when I was in the midst of a lot of change and uncertainty. He was happy as a pup and he’s a happy go lucky full grown dog. I can’t believe in the midst of such great loss ( my Dad and cousin had died just before I got Hamish and I was suffering from severe depression ) I was able to raise a creature like Hamish. 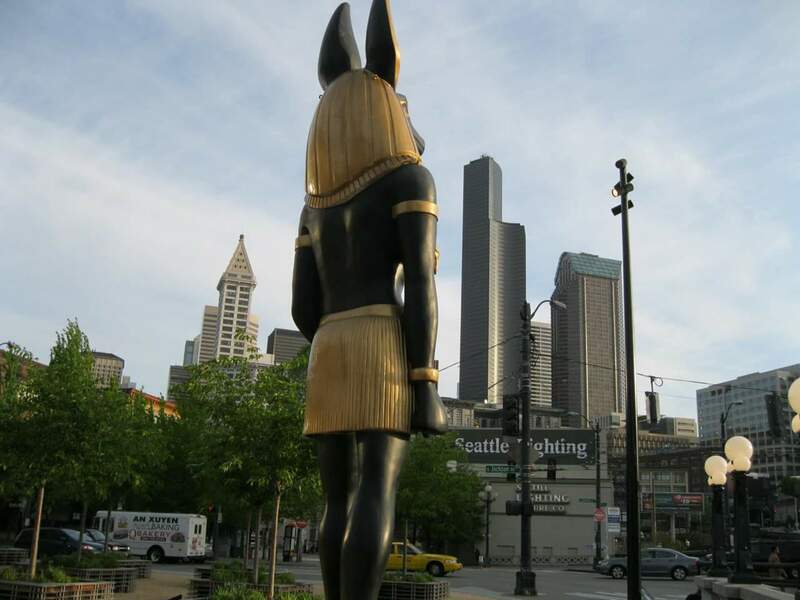 A few years ago the King Tut exhibit was on tour and it stopped in Seattle. There was a giant statue of Anubis at Train Station and it looked over the building I work in. I was an embalmer and I grew up cutting my teeth on books about Archeology. Anubis has always been a meaningful figure to me. Having him watch over me for a little while was … bliss. 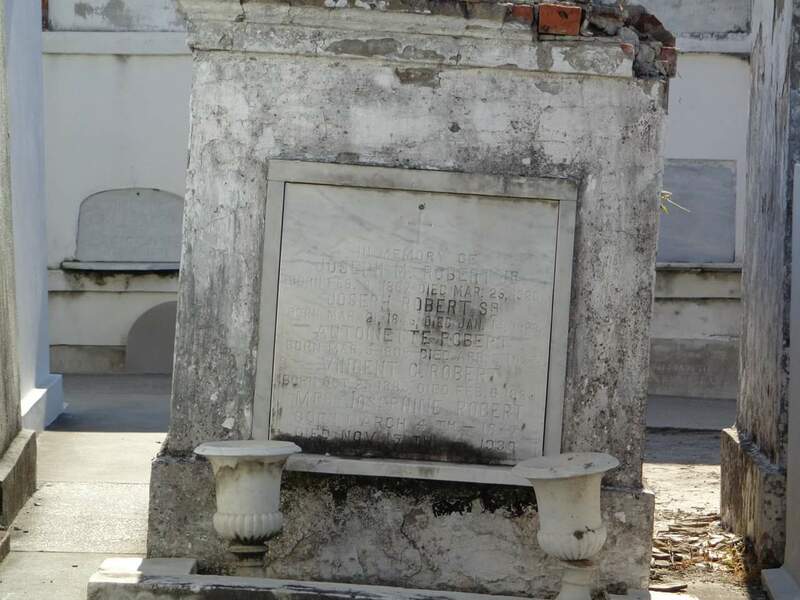 Deadmen ( and the ladies too, of course ) DO tell tales and I felt them everywhere at Saint Louis Cemetery #1 in New Orleans. I took this picture on Halloween- The most blissful day of the year. 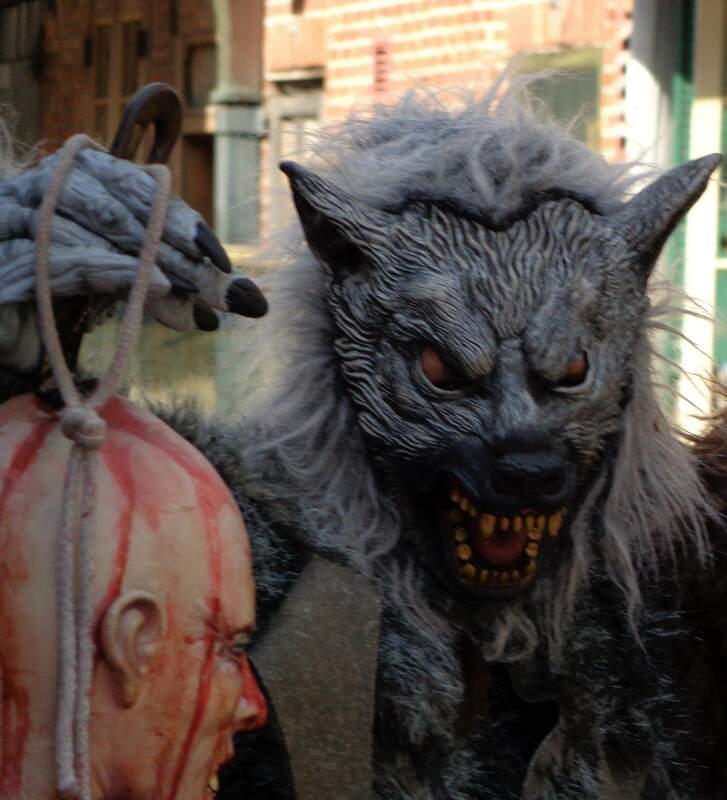 Werewolves on Halloween in New Orleans. Halloween does not and it cannot get better then that. Yes it can. But that was SUCH a great Halloween. 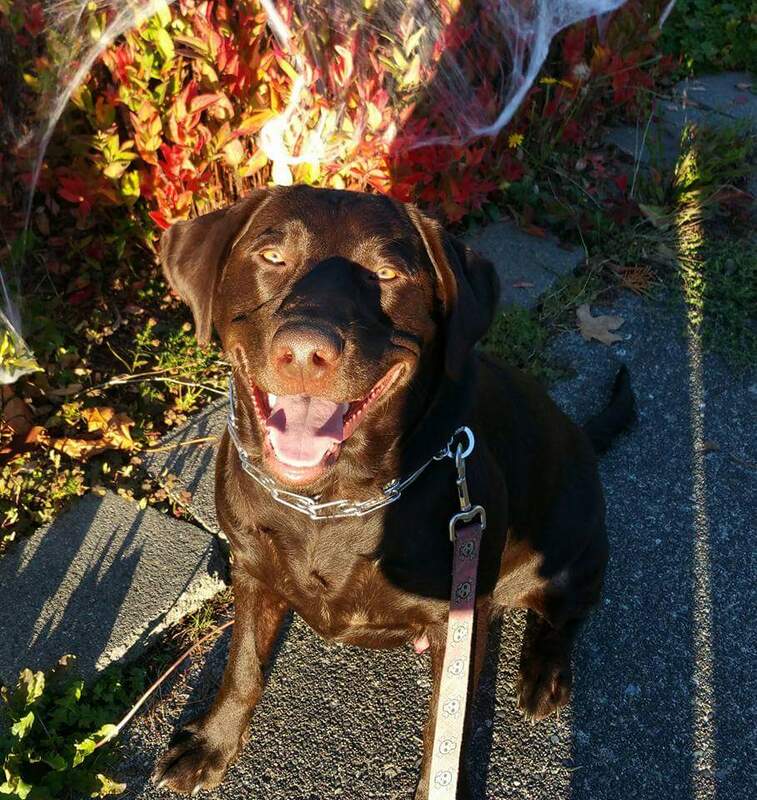 The Beginning of fall and the promise of Winter right here in this light and with this wonderful dog.